As I thought about what I wanted to write this morning, I figured this post would be about the professional/personal accomplishments and about the lack of running/fitness accomplishments. But I decided to calculate my mileage for the year and it wasn't as bad as I thought. All told, I've run 625 miles in 2010. It's not a lot of miles, and it's far from a record for me, but, well, it's much better than I thought. There are two fitness accomplishments from this year that are worth reflecting on: making it to Los Angeles and completing a Century ride in one day. As many of you know, the title of this blog is about my three-year quest to run the distance of Philadelphia, PA to Los Angeles, CA over the three years that I was in law school. I tracked my progress on maps as I "ran" across the country by running wherever I physically happened to be. 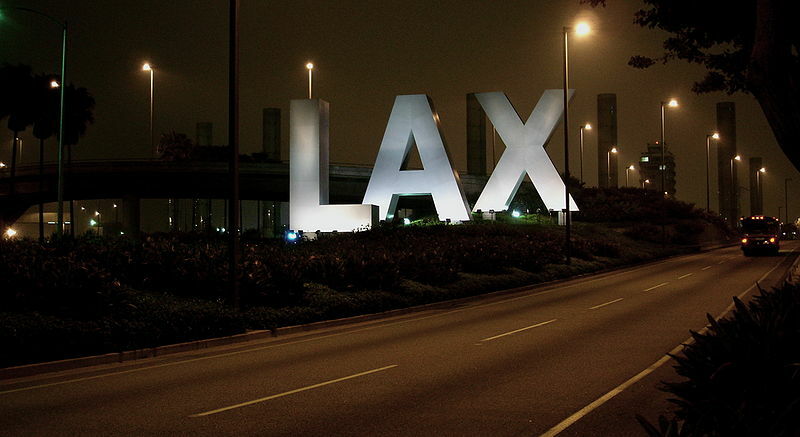 On April 30 of this year, I made the final run into Los Angeles (Los Angeles International Airport to be exact). It was a long road of 2,736 miles over the last three years that allowed me to reach my goal. I wanted to complete it before I graduated from law school (more on that later) on May 15 of this year. And I made it by 15 days. Running across the country is a goal that I never, ever expected to complete. But knowing that it was out there helped me to stay motivated in some ugly New England winters and hot summers to run all the miles I needed. I ran with some great friends and I couldn't feel any luckier for being able to do it. 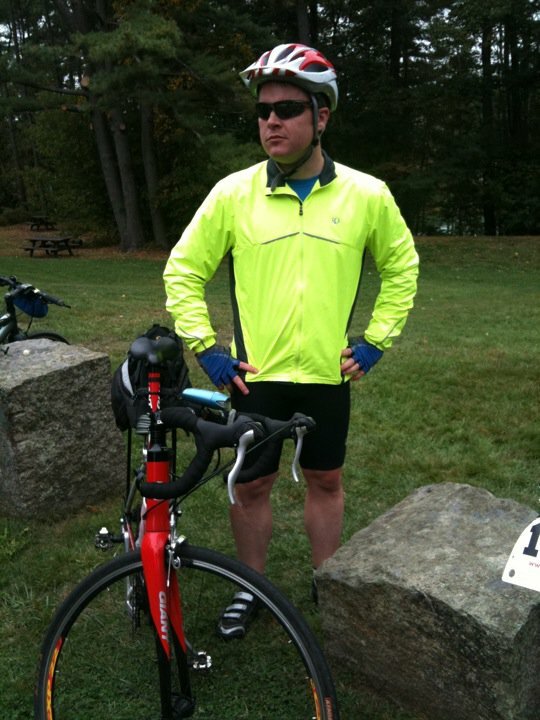 I also did a 100-mile bike ride in 2009. It was the Seacoast Century Ride, but we ended up doing it over 2 days (the remaining 18 miles happened on day 2). This year, I completed the full 100 miles in one day, and in just about 5 minutes slow than the combined time for the year before. The ride this year wasn't without a few problems, but I was thrilled (and incredibly sore) to have completed it in one day. Well, as you can see from the graph, once I completed my final run from Philly to LA, my running dropped off significantly. Honestly, the remaining miles to get me to LA were a pain. I wasn't in pain, I just didn't want to run anymore. So finally, when I allowed myself to stop running, I did. And the miles haven't picked back up. Though I averaged just over 12 miles/week for the year, the majority of those miles occurred prior to April 30. I also picked up the mileage on my bike a bit. 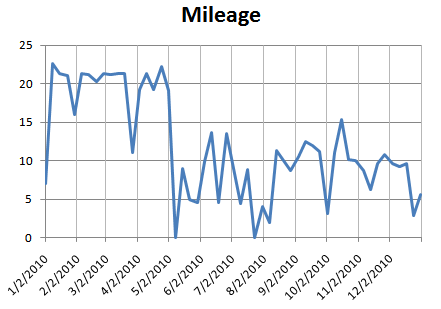 I biked 561 total miles in 2010, which isn't bad considering that I can only bike from late March to mid-September. I've very much enjoyed getting on the bike to break things up a bit. The only problem is that I don't burn nearly as many calories while biking as I do while running. Beyond fitness, 2010 has really been more about personal accomplishments than about fitness. After three years of law school, I finally graduated and passed two bar exams. That makes me eligible to practice law in both New Hampshire and Massachusetts (though I'm inactive in Massachusetts). I also got an awesome job as a criminal defense attorney at the New Hampshire Public Defenders' program, which I absolutely love. At the end of the day, after leaving my family and friends, not to mention a very good job, I am in my new career and I'm doing something that I love. It was an unbelievably difficult transition to make for me, but I wake up every morning thankful that I did it. I don't regret making the change, even if my bank account does. I never thought I would be, but I am a believer that sometimes you have to make the unprofitable decision to do what you want and need to do. It's not a philosophy that I've really ever bought into before, and I can't buy into it very often again, but I believe it. I am truly happy where I am doing what I'm doing. 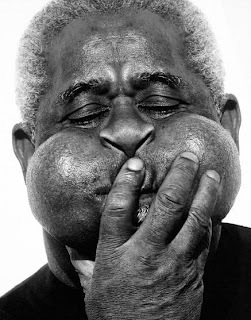 So Happy New Year, everyone. I can't wait to see what 2011 brings.